Texas Children’s is known for providing highly-specialized care that often cannot be obtained elsewhere. Our multidisciplinary team of experts care for the most critically-ill children, those with the most complex medical needs — children who simply would not have survived just a few years ago. The physical spaces where we have cared for these children for more than 20 years have served us well, but we have outgrown them. This is one of the biggest challenges Texas Children’s has ever faced — and we are addressing these needs by reinvesting in core clinical services at our Texas Medical Center Campus to provide greater access to the children and families who need us. 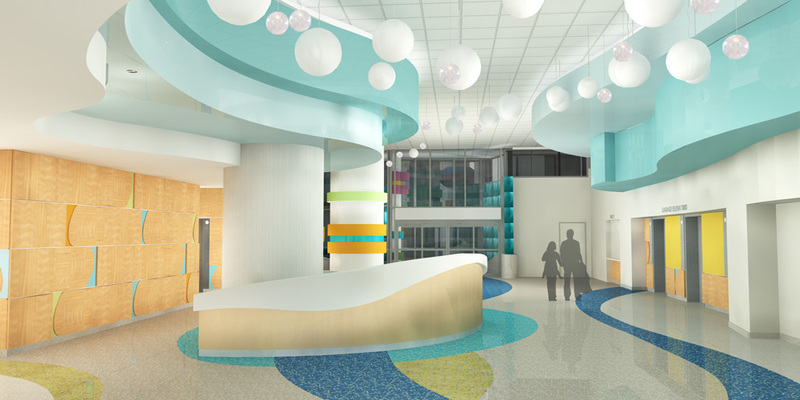 Through this vertical expansion, Texas Children’s is adding 640,000-square-feet. Our Legacy Tower will house new and expanded operating rooms, as well as a new pediatric intensive care unit (ICU) that will span four floors and open with 84 beds, including dedicated neurology ICU rooms, surgical ICU rooms, and a progressive care unit. Legacy Tower will also be the new home of Texas Children’s Heart Center® – ranked #1 in the nation by U.S. News & World Report in cardiology and heart surgery. The Heart Center includes an outpatient clinic, catheterization lab, cardiovascular intensive care unit, four cardiovascular operating rooms and cardiology acute care beds. The tower will also have a helistop, allowing for even greater access to Texas Children’s for the most critically-ill patients.